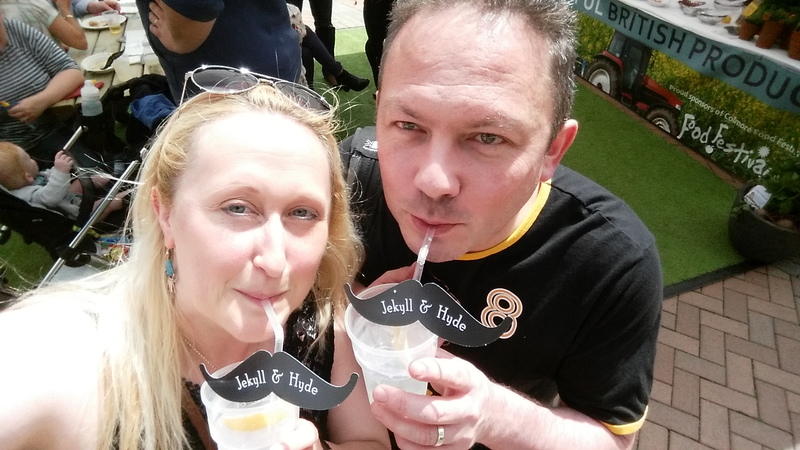 Mr & Mrs Winkle's Birmingham Food Adventure! 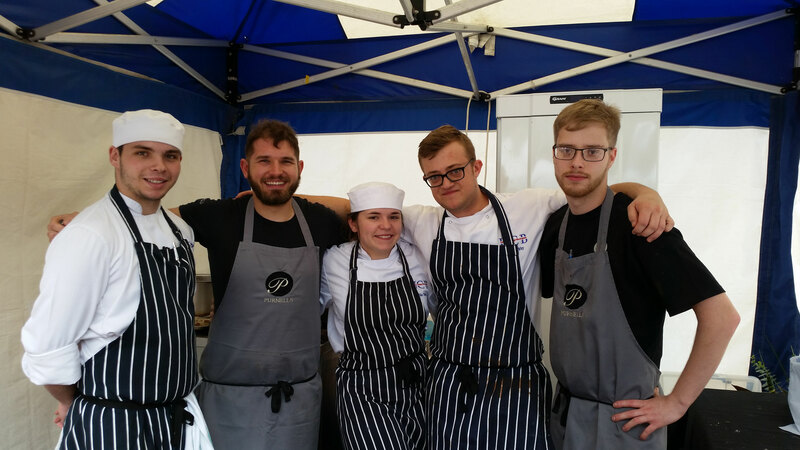 The Colmore Food Festival is now in it's 6th year & is a great way to sample some of the fantastic food & drink Birmingham has to offer! 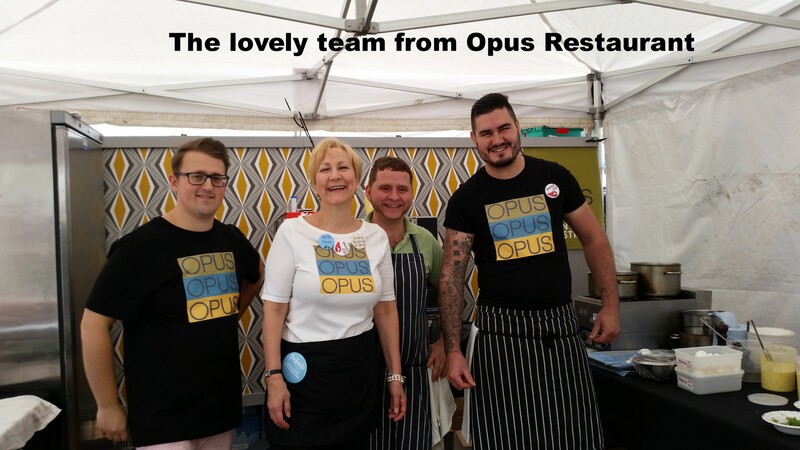 28 hospitality businesses took part this year including the Opus Family who were this years sponsors. 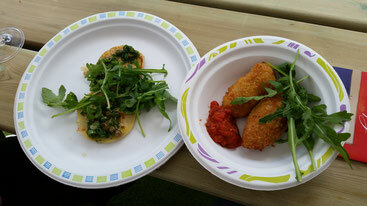 This is how the festival works-all dishes on offer are sample dishes & cost no more than £4 each. Can you see the benefit of this?! All these delicious dishes, lovely little tasters so you get to try lots of different types of food, does it get any better?! Mr W & I took the day off work for this as we know from previous experience that it is totally worth it! The festival runs for two days (Friday & Saturday) is free & includes entertainment in the way of music & street theatre. There are also alcoholic beverages on offer don't you know?! So this is what we got up to! 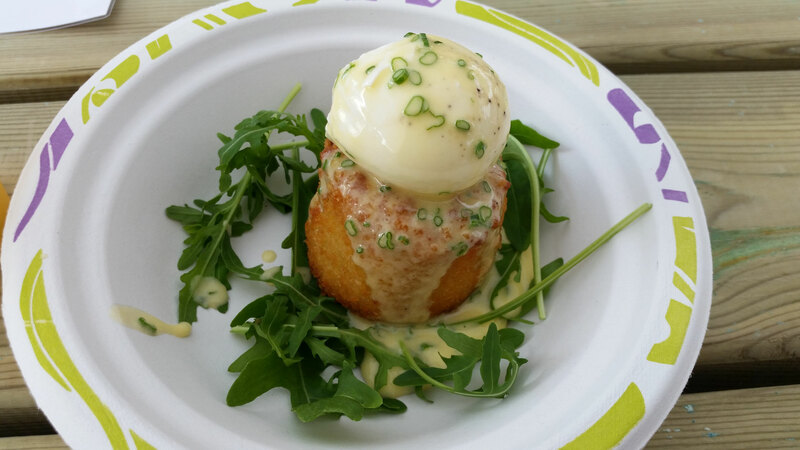 Our first dish was from Opus Restaurant, a Lincolnshire Leek & Smoked Haddock Fishcake, free range poached egg & butter sauce. It was utterly to die for with the flavour packed fishcake & perfectly poached egg. Before I knew it Mr W had disappeared again & returned with some goodies from Nepalese restaurant Jojolapa! The Chilli Chicken was great, nice & crispy on the outside but with lovely moist chicken inside. 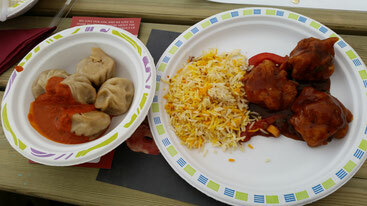 Mr W loved this & hogged most of it but I didn't mind because I got more of the Momos which are Nepalese dumplings. I am lucky enough to be friends with some Neplaese ladies who originally introduced me to these delicious morsels! 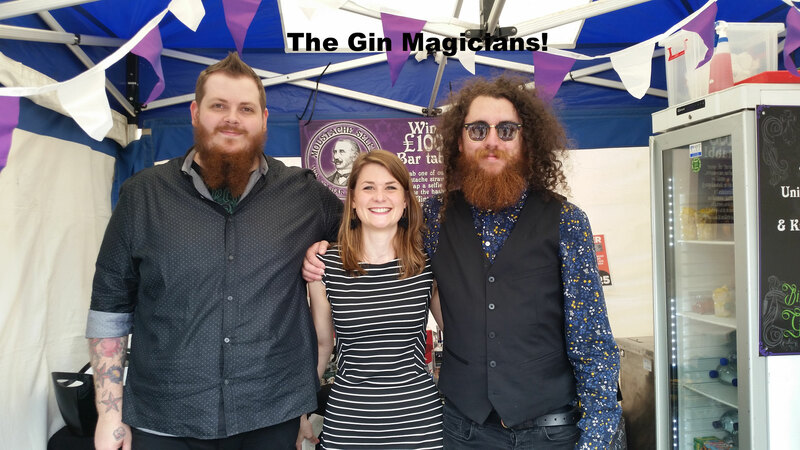 If you are a regular reader of my Twitter or Instagram page you will know that I am a bit of a Gin fan & it's recent surge in popularity is only a good thing! One of my favourite places to visit in Birmingham is The Jekyll & Hyde & they have a Gin Parlour with more than 80 types of gin. As they are regulars at The Colmore Food festival we thought it would be rude not to go & try some refreshment! Back to food & as it was my turn to choose I sent Mr W off to see what Purnell's Bistro had to offer. 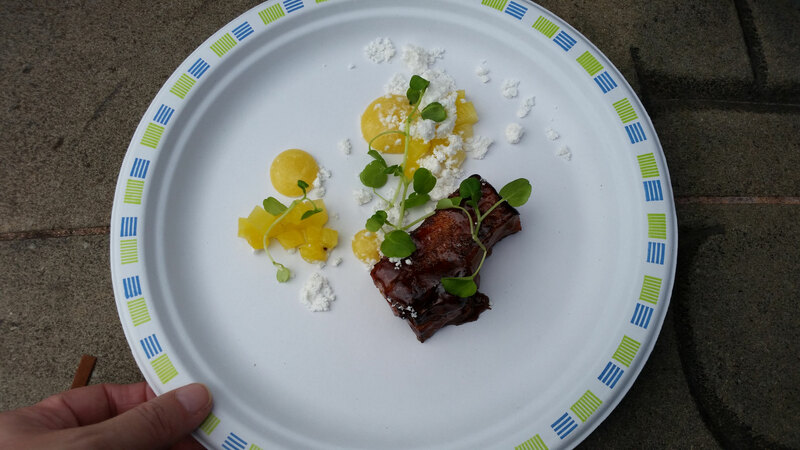 Their Pork Belly with Pickled Pineapple, Black pepper & Pork Crumble was decadent & simply melted in the mouth-faultless!! Hotel du Vin was our next stop & their Ham Hock Croquettes were divine & gooey with cheese & the sweetcorn & courgette fritters we tried were much lighter in contrast but still good! 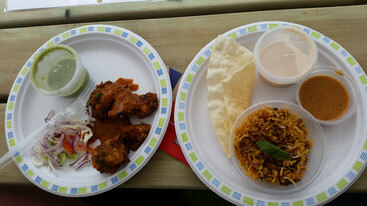 Finally while we still had a bit of room left we decided that we fancied trying some of the delicious Indian cuisine from Asha's. Their Chicken Tikka was succulent much spicier than we expected but full of flavour & the Lamb Biryani was just as delicious. Tender Lamb & delicately spiced rice-heaven! So in typical Mr & Mrs Winkle style we were stuffed but as I said at the beginning of this piece the Colmore Food Festival is the perfect way to try some of what Birmingham has to offer.........may we recommend elasticted waist bands though?! 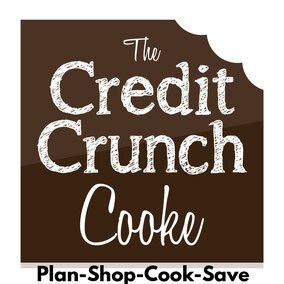 That pickle pineapple pork crumble sounds brilliant, It gets my creative juices going.